Assistant (Admin/ Accounts) – 10 posts. Assistant (Q.C./ Inspection)/ Assistant (Commercial) – 32 posts. Assistant (Civil Works) – 01 post. Assistant (Q.C./ Inspection): 3 years Regular/ Full Time Diploma in Mechanical Engineering from any Board of Technical Education. Operator: 2 years Regular/ Full Time ITI (NTC) + National Apprenticeship Certificate (NAC) after 10th Standard in the Trades of Fitter/ Electrician/ Electronics Mechanic/ Instrument Mechanic. 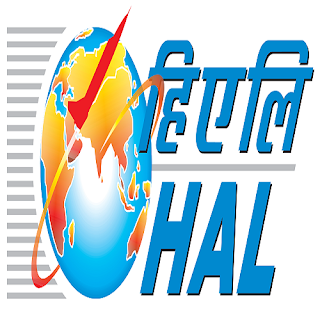 Selected candidates will be posted at HAL, Accessories Division, Lucknow (UP). 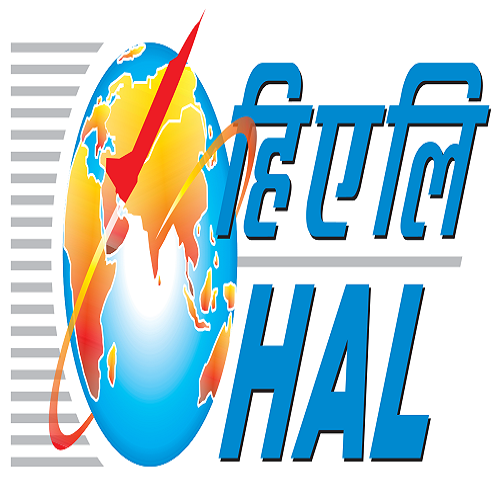 However, they are liable to be transferred / posted to any place in India where HAL has Divisions/ Offices/ Bases. No request for change of posting will be entertained after joining.